DevOps is a culture. The DNA of this culture is founded on collaboration, communication between teams and agility in software development. It is, therefore, the culture that allows for a perfect symbiosis between Devs’ work and the Operations team’s work. 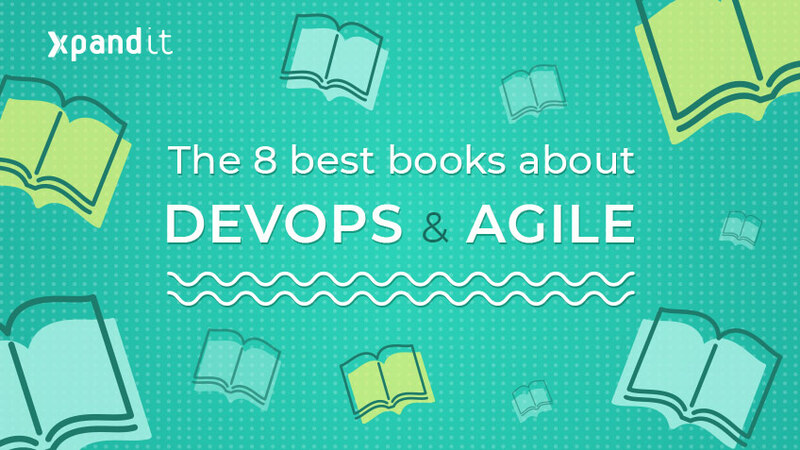 Since we know that DevOps is not a linear concept and since the doctrine is divided when it comes to certain issues, we offer some suggestions for the books we consider the best to improve your knowledge on DevOps and Agile. Take your summer (and beach) time to find out more about this culture and formulate your own opinion. You will start the new season ready to motivate your team! If you want to stimulate your team to be competitive, increase your company’s marketability or even implement DevOps practices from scratch, this book is an excellent option. Based on The Phoenix Project, the authors replicate the results and explain all the theory behind it. They also show clearly how to integrate, in a well-balanced way, good Product Management, excellent Development Management and an efficient IT Operations team. The goal? Build an extremely relevant company in the marketplace. And, of course, The Phoenix Project itself. This is a book from 2013, but it is still one of the main landmarks when it comes to DevOps and collaborative methods in general. 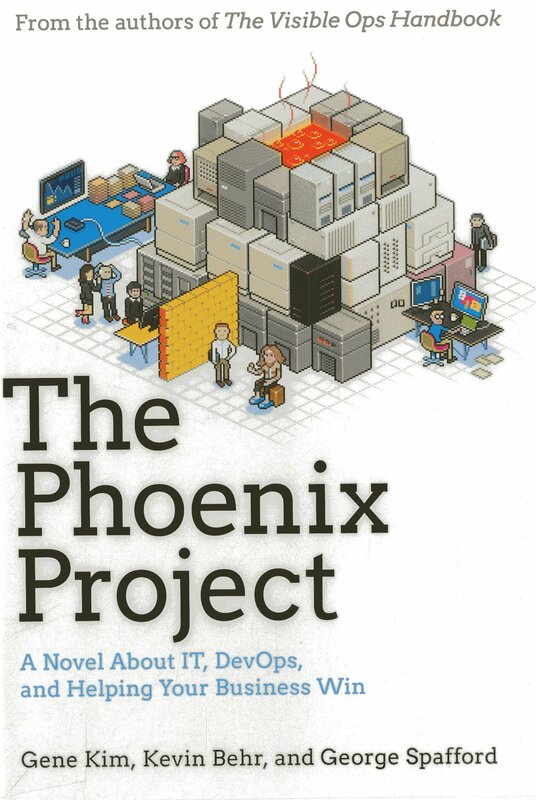 The Phoenix Project is, as its authors describe it, “A Novel About IT, DevOps, and Helping your Business Win”. This book tells the story of an IT manager, Bill, who, on a normal Tuesday, receives a call from the CEO of the company for which he works. The CEO asks him to save the new IT initiative of the company, with the code name Phoenix Project, even though it is late and completely over budget. Bill needs to save the project in 90 days, or the whole team is fired. This is a story that could be real, or to which you will certainly relate if you work in IT. 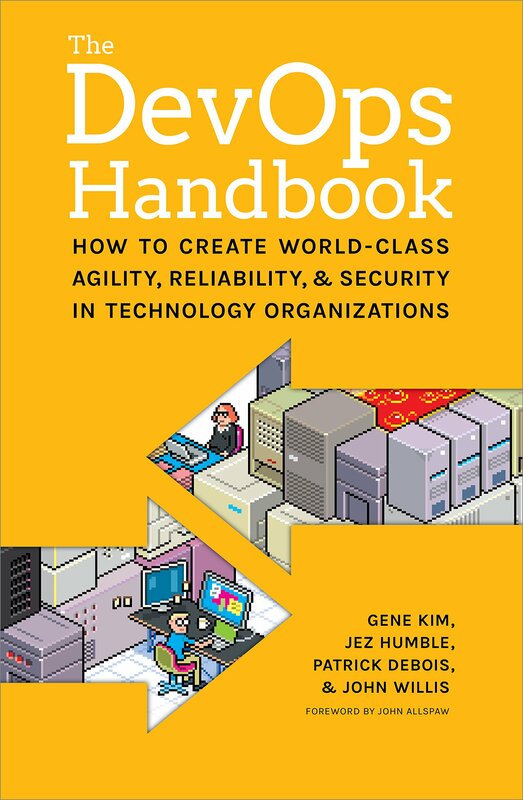 If you are thinking about starting a DevOps movement in your organisation, you are advised to read this book and then read The DevOps Handbook: How to Create World-Class Agility, Reliability, and Security in Technology Organizations. DevOps culture has come to companies to stay. It implies fundamental changes to processes, but it makes leading companies stand out when it comes to their software management and the whole of their IT activity. Today, companies need to move quickly, and that is why a lot of organisations have been choosing DevOps practices to develop software continuously, always keeping their productivity at the highest level. 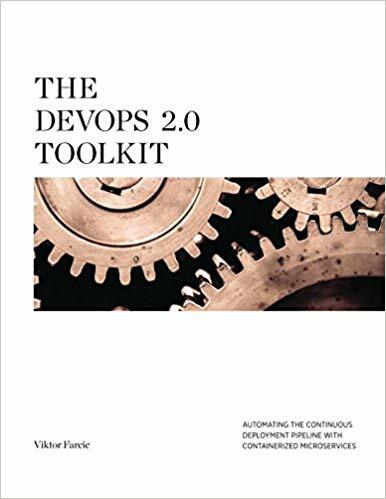 This book is a practical guide that provides a clear explanation on how big organisations can accommodate and measure DevOps practices in the context of their internal development processes. The author illustrates how to analyse the processes that exist at a given moment in a company and how to achieve an immediate productivity impact through the implementation of DevOps. This is another good example of a DevOps book focused on big organisations. 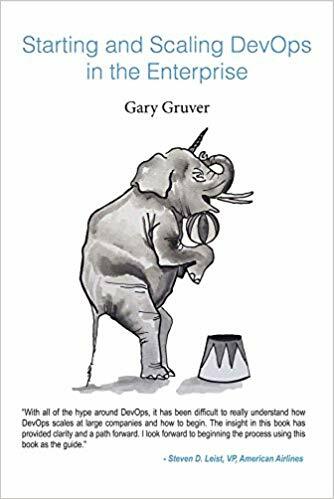 The author plays back the things he learnt through his years of experience and explains how to apply DevOps concepts and practices to the specific needs, abilities, limitations and challenges of big companies. Furthermore, he shows how companies can achieve innovation and optimisation through this culture. It is a playbook in the true meaning of the word, with references and comparisons to sports, such as cricket and football. This is the only book on this list that you will probably not be able to read at the beach. That is, you can, but you are advised to have a computer with you in order to follow the explanation. It is a real hands-on book, which means that with this content, you will actually learn different techniques to design your software’s architecture in the most efficient way, with microservices in immutable containers. It is a book about quick deployment with zero downtime. It is a book about practices and tools. It is a book about Docker, Kubernetes, Ansible, Ubuntu, Docker Swarm and Docker Compose, Consul, etcd, Registrator, confd, and so much more. 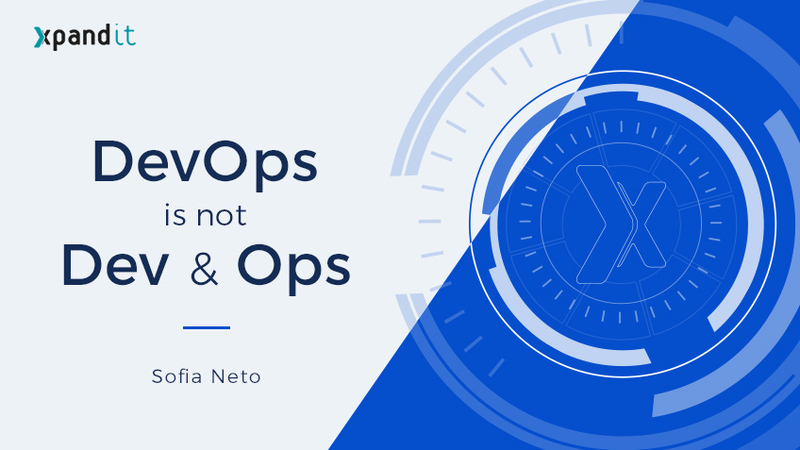 These six chapters will surely help you get to know, in depth, all the concepts, principles and methods of the DevOps culture. This book’s premise is that the value chain in every business industry is in constant change and, as happened in the 20th century with the transformation of areas such as the design, development or delivery of physical products, it is necessary to change the established paradigm of software development. 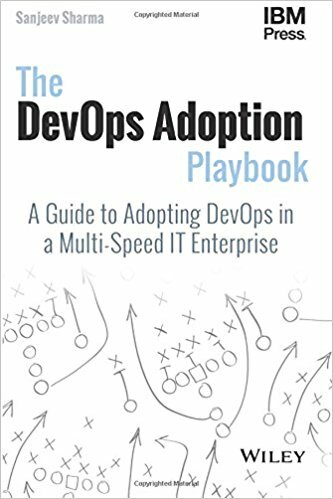 DevOps helps in reducing the distance between Development teams and Operations teams, and that support is visible in this book. 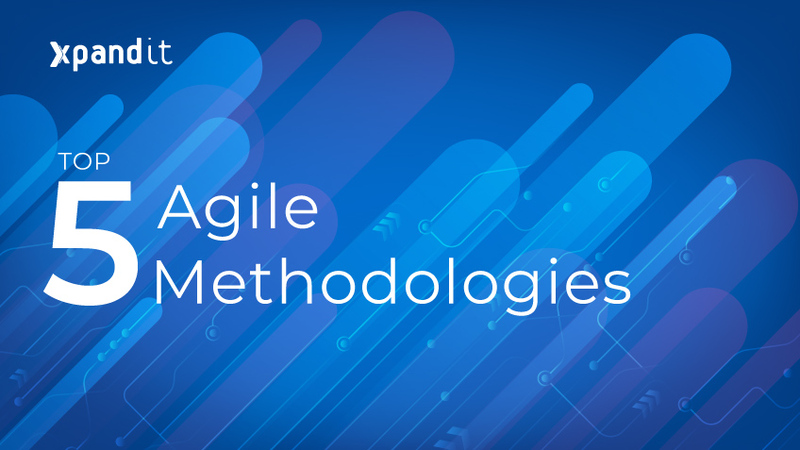 If you are searching for theoretical knowledge about DevOps and Agile, you don’t need to look any further. This is the most recent book in the list, being first released in February 2018. It is a great option if you are looking to modernise the whole IT infrastructure of your company. 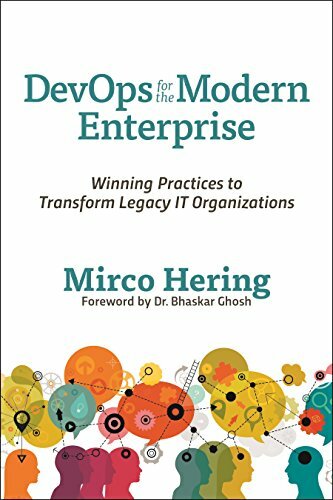 Mirco Hering shows the path to success, making this book perfect for every IT Manager who wants to create a more productive ecosystem, encourage their team to give their best every day at the workplace and adopt the right technologies. The book addresses principles such as DevOps, Lean and Agile that help with the modernising of IT departments. 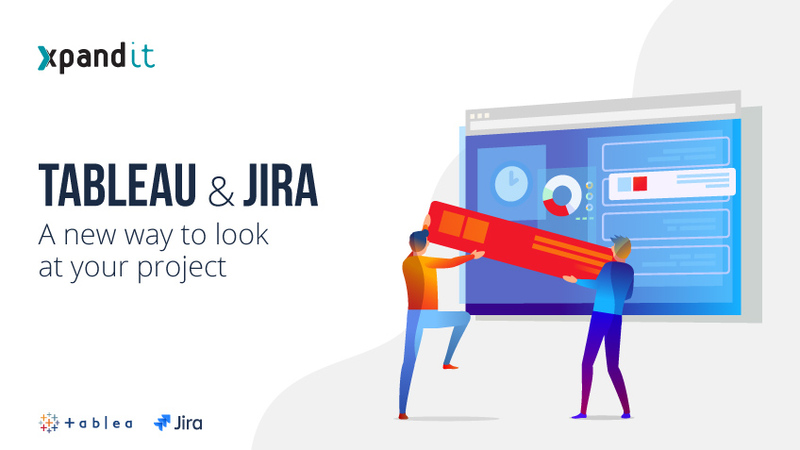 If you are looking for the perfect solution for your development team, watch our webinar on Jira Software for Agile Teams. 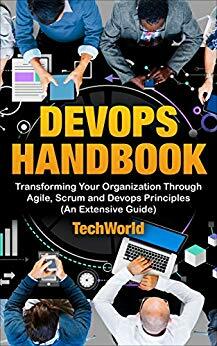 In this book, the authors argue that DevOps is a professional and cultural movement and, for it to be implemented in companies, changes have to happen in internal structures. They provide effective approaches to improve collaboration between members of the same team, as well as between different teams. Therefore, the goal of the book is to break information silos that are created in each team and to foster an environment of assistance between all those who act on the processes of software development. 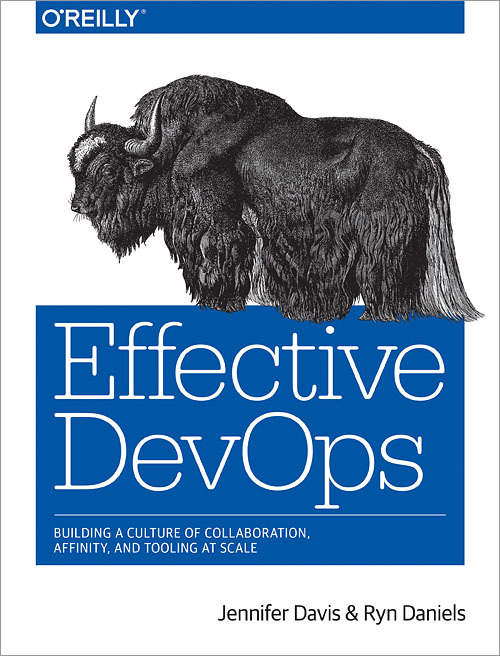 With this book, you will also learn about the four pillar principles of the DevOps culture and which are the best case studies that will help you apply this culture to your company. 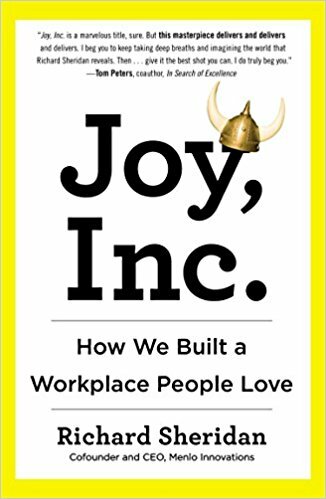 Before hitting the esplanade to decide which book to read first, we give you two bonus suggestions on books that talk about the importance of happiness in companies. 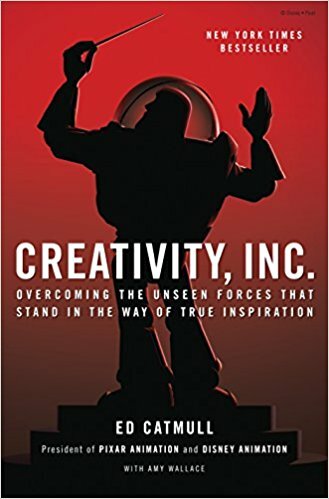 The first is highly recommended by Vladimir Cavalcanti, Channel Manager of Atlassian, and it tells the story of one of the founders of Pixar, Ed Catmull, but also of Pixar itself, from the beginning to its well-known success. It is a book that talks about creativity, as well as leadership and team management. A true inspiration. The second book is about a small software development company, Menlon Innovations, that stands out for being a good example of a company culture. Every year, it is visited by hundreds of other companies that want to see up close how this happiness culture works. This culture does not only motivate teams, but it also delivers significant growth results. To truly run an experiment, you need to try something out more than once, because at first – no matter what you try – it will probably be bumpy. Every organization needs to make room for the time or effort a person needs for his or her personal life, and the dividends of this effort are not measured in business terms. Richard Sheridan, 2013 Joy, Inc.